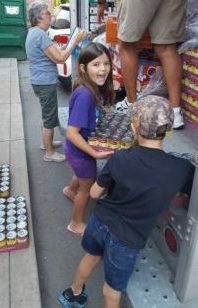 Serving on average 900+ children / 40 schools Berkeley and Jefferson Counties, WV. Grow with us. Proudly celebrating 12 yrs of community service. Sponsor & volunteer opportunities available. Everyone can help. All ages warmly welcome. Visit our help page or call 304-268-8778 to learn more. Earn tax credits today with NIP. Contact us today! Fundraisers, Donations, Drives, and More! CCM is a 501(c)3 non-profit. Under our umbrella of services are Kidz Power Pacs (KPP), a weekend feeding ministry for school aged children. 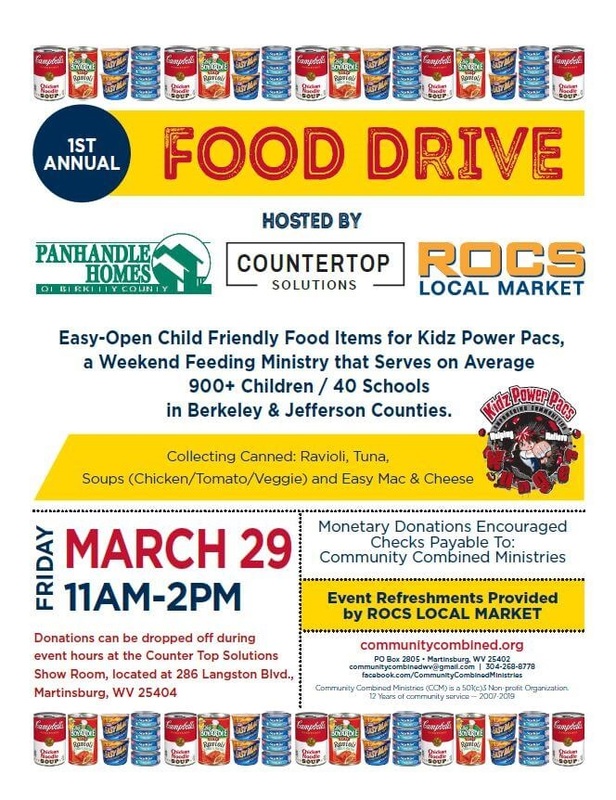 KPP serves on average 900+ children / 40 schools in Berkeley & Jefferson Counties, WV. We also partner with King Foods. CCM loves serving our community by empowering families and helping them network with area outreaches and more! 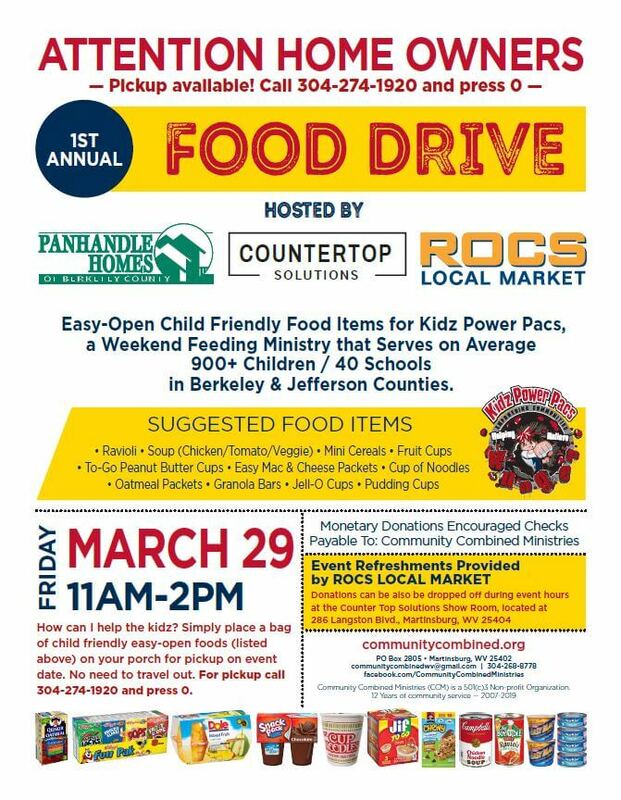 Would you like to hold a fundraiser, organize a food drive or hold a benefit to help feed the children through Kidz Power Pacs? Would you like to join a KPP delivery team? Would you like to donate food or sponsor a child each month? 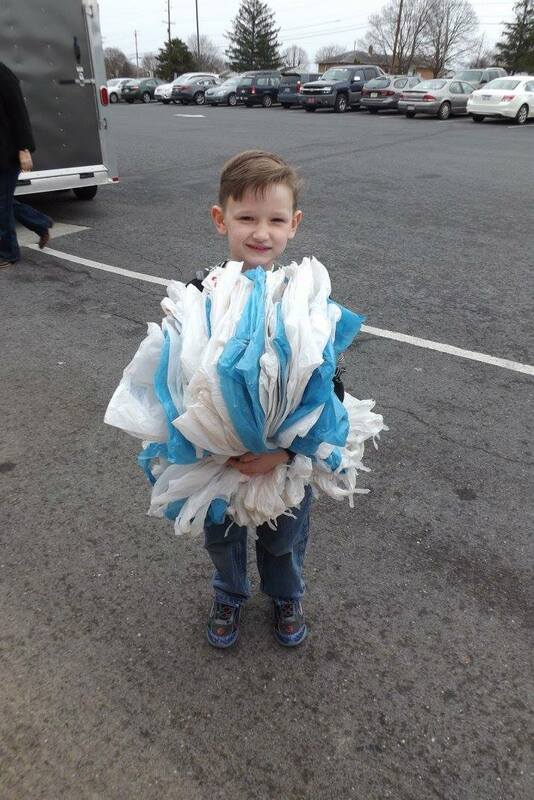 We rely solely on generous community support, donations, sponsorships and volunteers. Contact us today by email or by phone at 304-268-8778. Follow us on Facebook to receive our latest posts! Check the schedule page regularly to keep up with ministry events and news. Please share our posters and posts with your friends, family, co-workers, business partners and churches. KPP serves over 900 children locally each month and with the need growing, every penny counts. 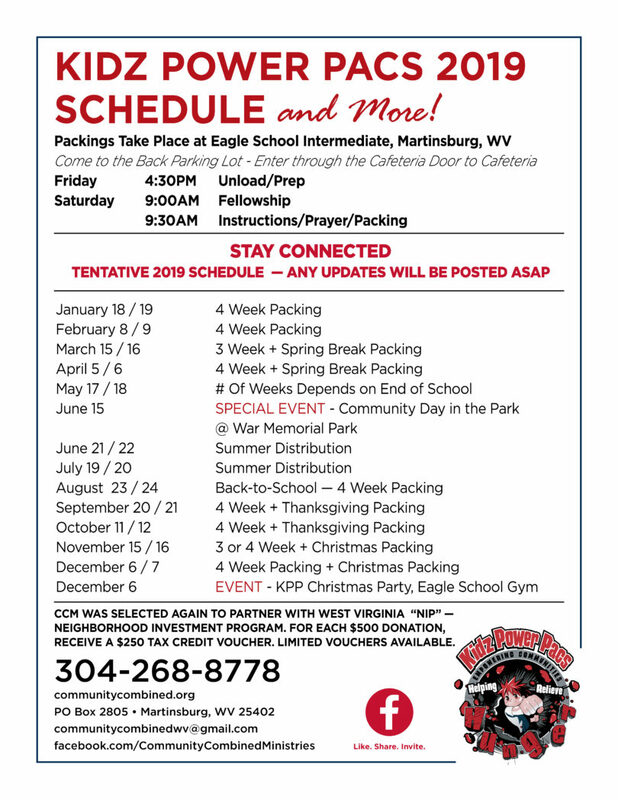 KPP 2019 Packing And Event Schedule – Volunteers Welcome! Spring cleaning? 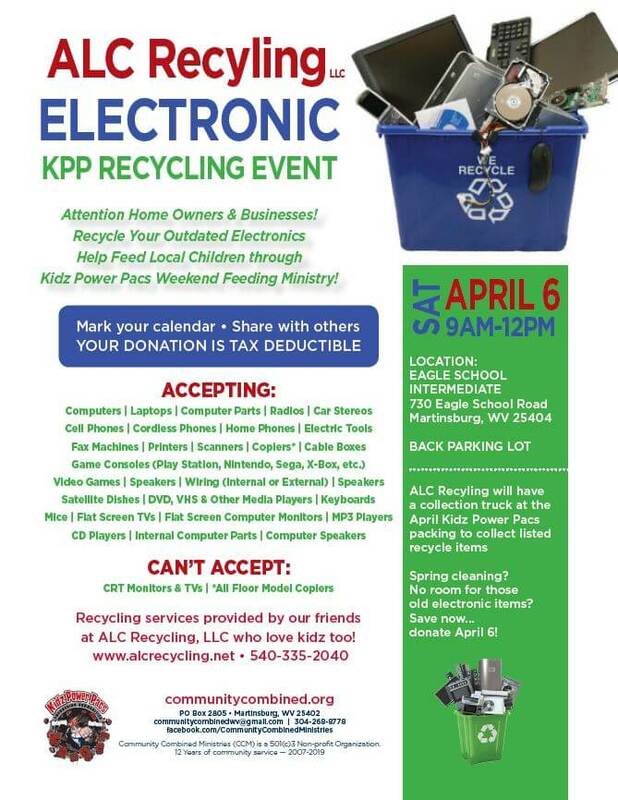 Don't forget the ALC "Electronics" recycling event taking place at our April KPP packing on Saturday, April 6. See event link below. Share this post! Thanks! Happy Friday. His grace shines on us all. Have a blessed day! Remember, we are a community combined. We love serving and sharing with our community each and every day. Meet your CCM board. We are here to serve with servants hearts. Thank you for all you do to help make CCM so very special. This truly is a special ministry. 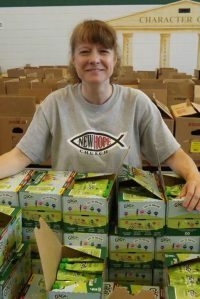 Kidz Power Pacs “Feeding Children, Souls, and Empowering the Community with HIS love” in Berkeley and Jefferson Counties of West Virginia. Helping hands always welcome!